Wrestling Observer Radio with Dave Meltzer and myself, guest co-host Garrett Gonzales, is back with a special guest -- All Elite Wrestling president Tony Khan. 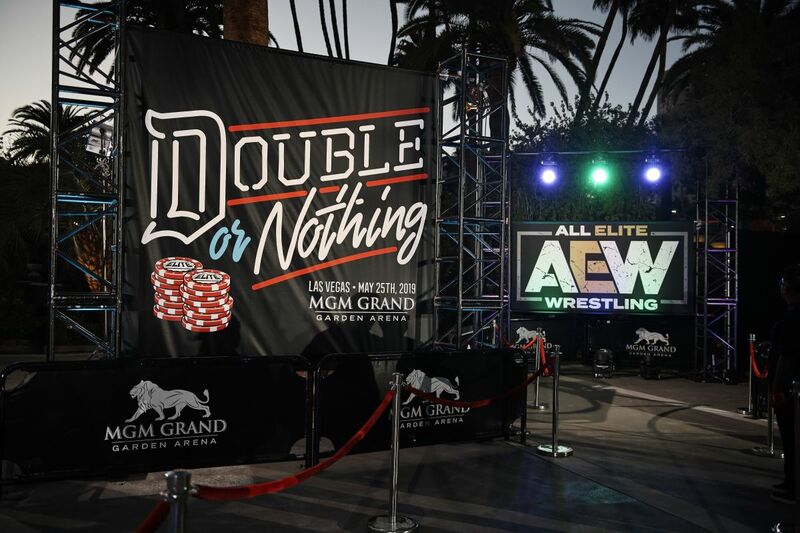 We talked to Tony just a couple of hours after AEW presented their Double or Nothing ticket announcement event. Tony is a huge wrestling fan and goes into major detail on his fandom, all the way back to renting tapes from the video store and chatting with other fans on message boards when he was a kid. Tony talks about how AEW came to be and his work history and background. Tony also talks about strategy for working with other companies, goals for AEW, and what got him into wrestling.